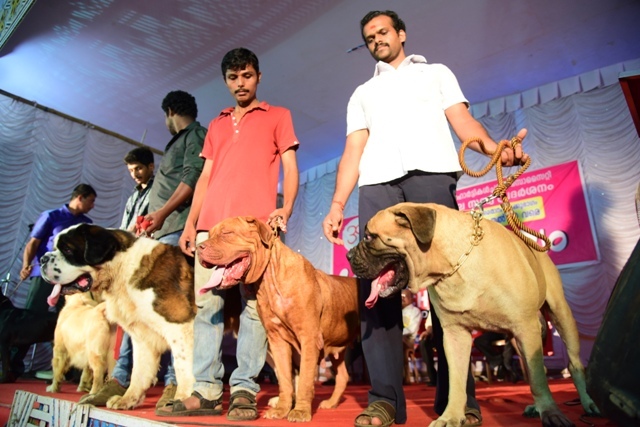 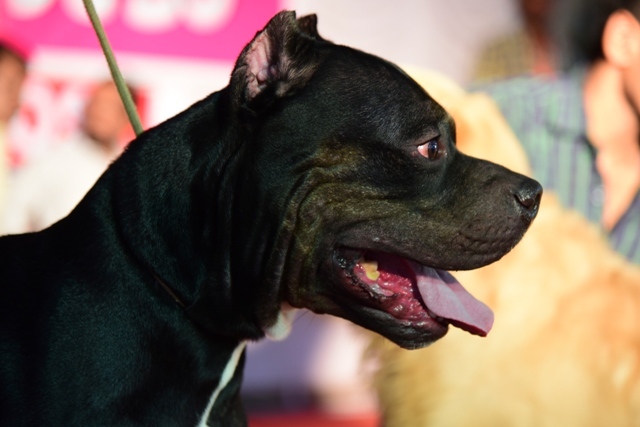 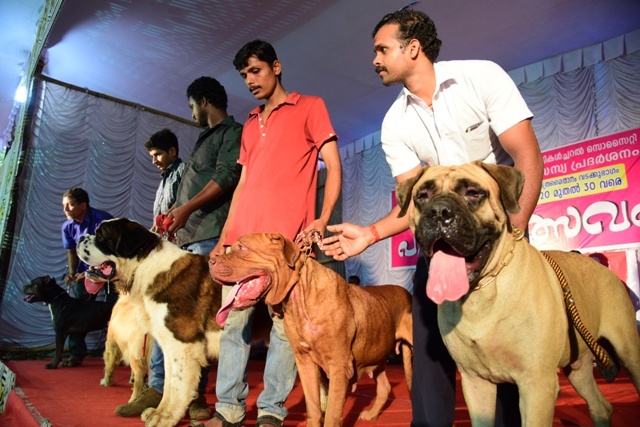 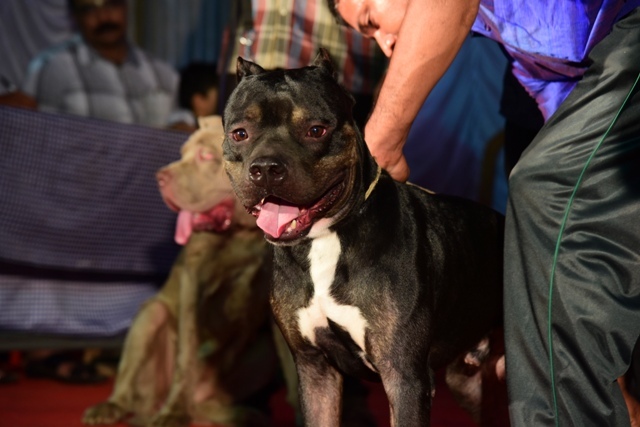 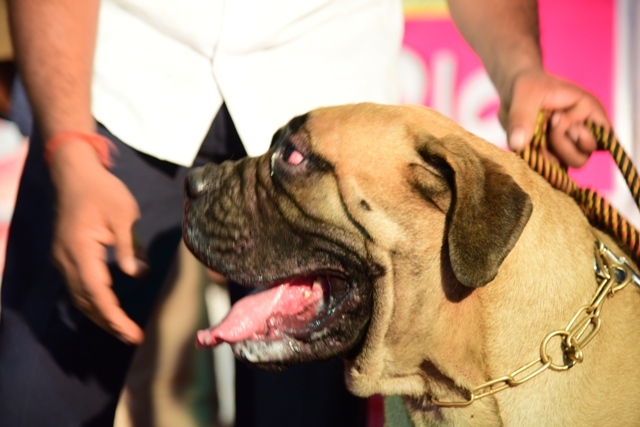 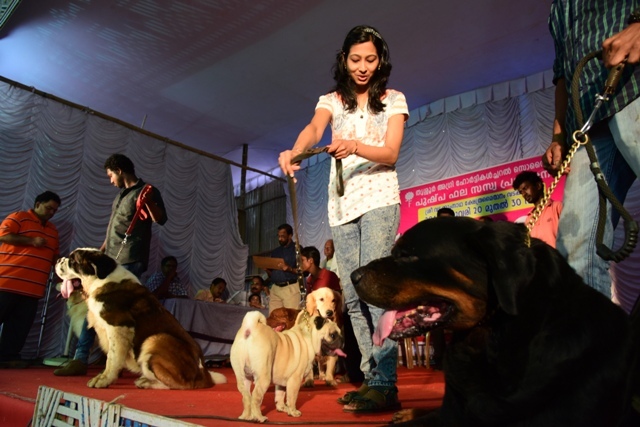 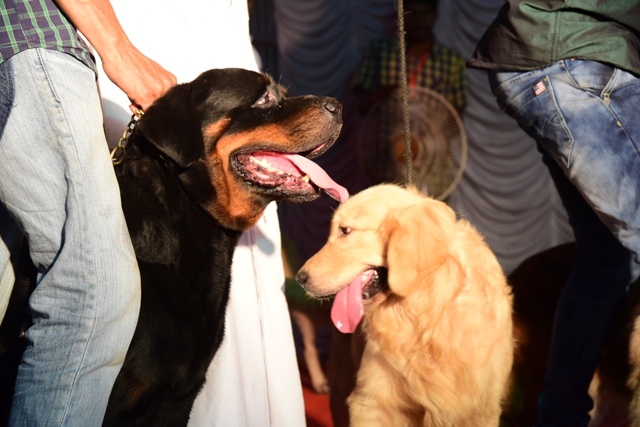 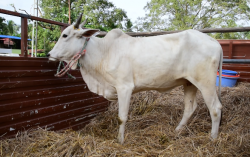 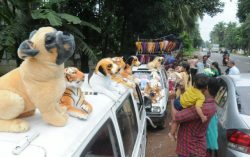 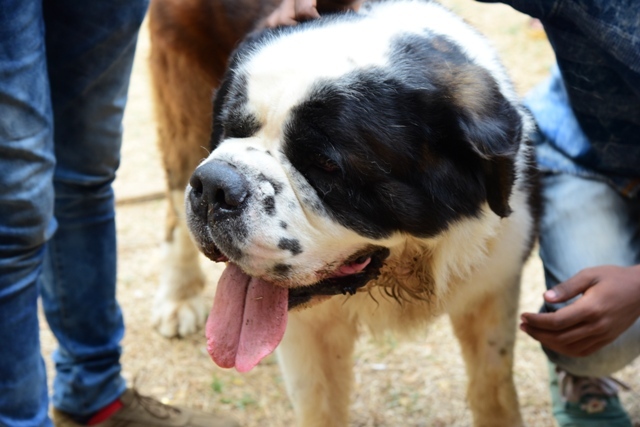 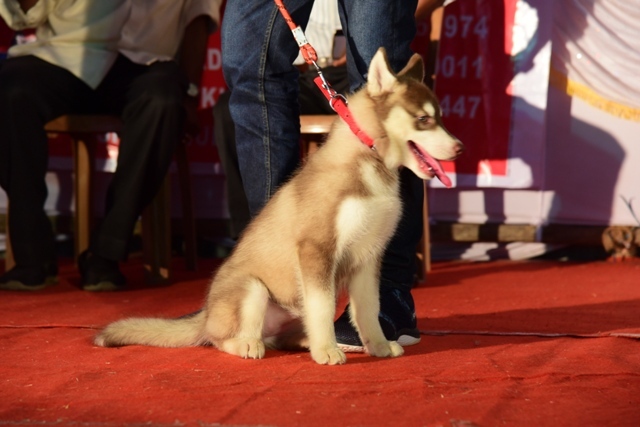 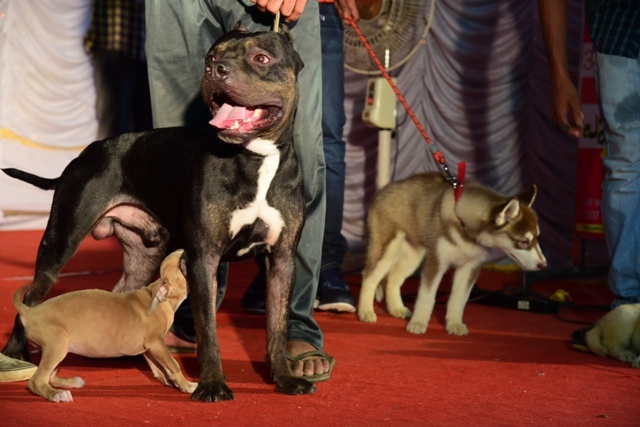 Dog shows at its core are a presentation of live stock, the judge looks for healthy breeding dogs that match the dogs specific breed standard which basically mean the ideal dog based on how it stands, walks, its size, color, etc. 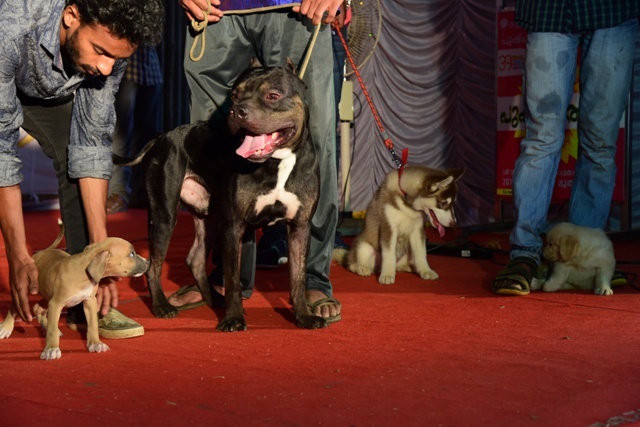 So they touch the dog, as previously stated to make sure they are not neutered . 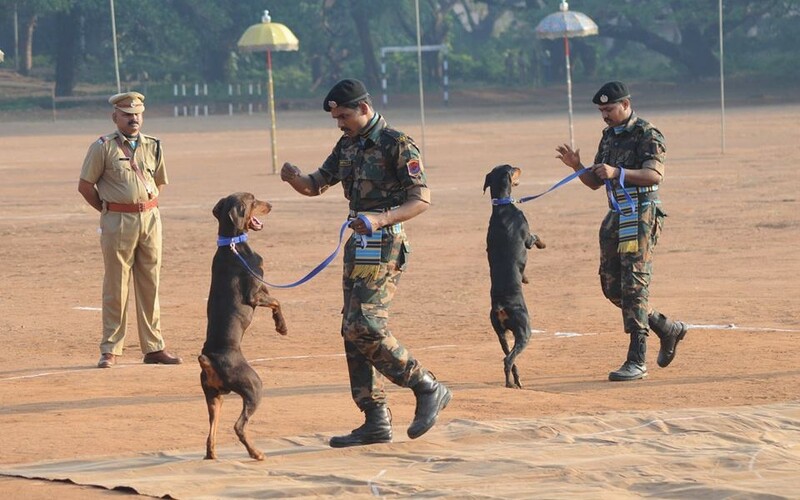 Passing Out Parade of Police Dogs. 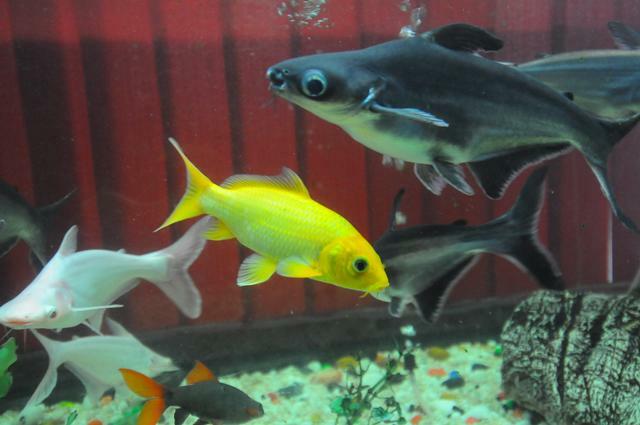 Eating Fruit on Empty Stomach: Good or Bad?